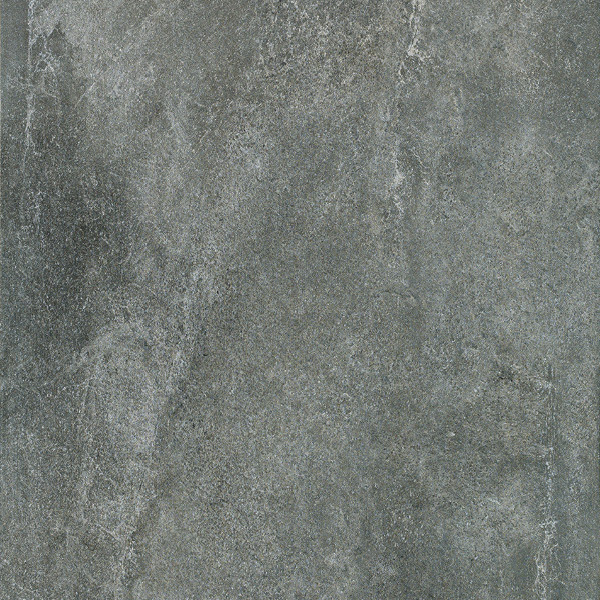 Board | Pavé Tile Co. 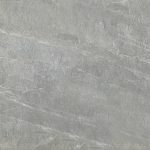 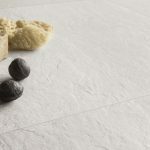 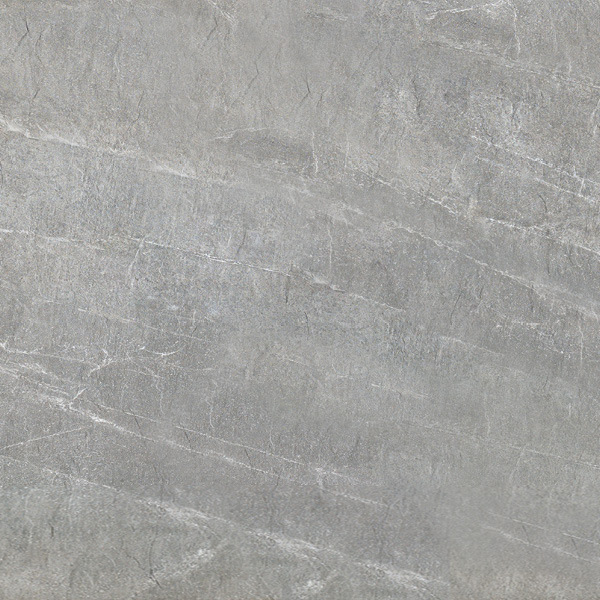 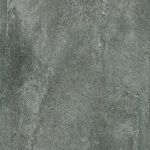 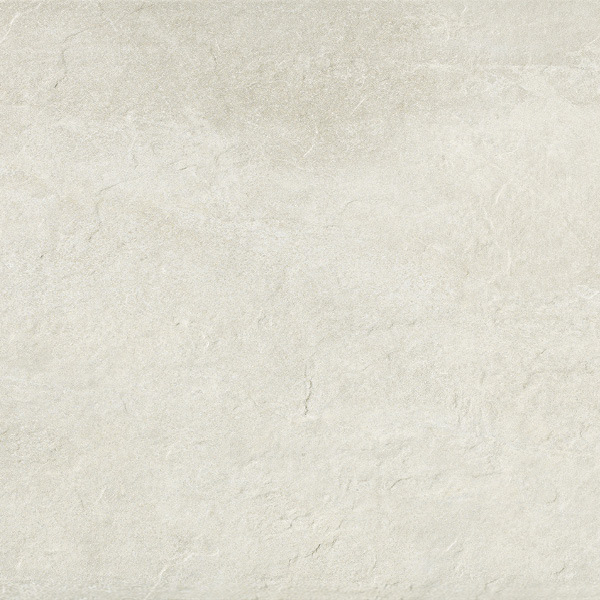 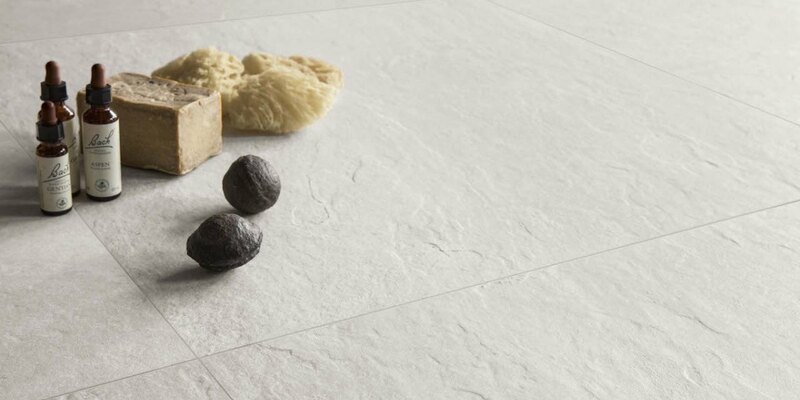 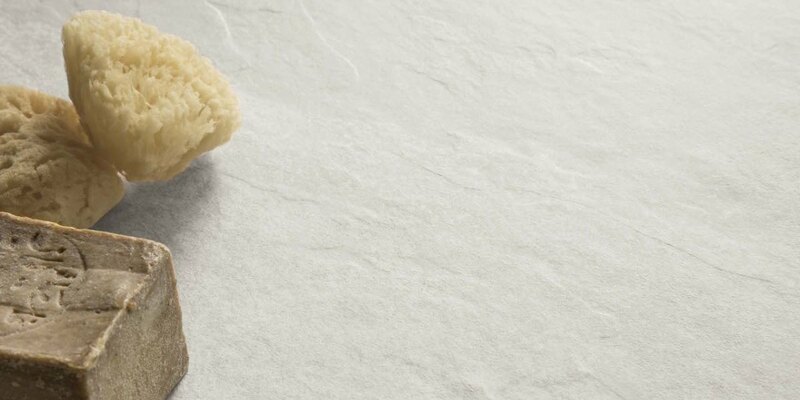 The Board collection showcases the nuances and texture of natural slate reproduced with a refined colour palette to enhance the expressive character of the tile. 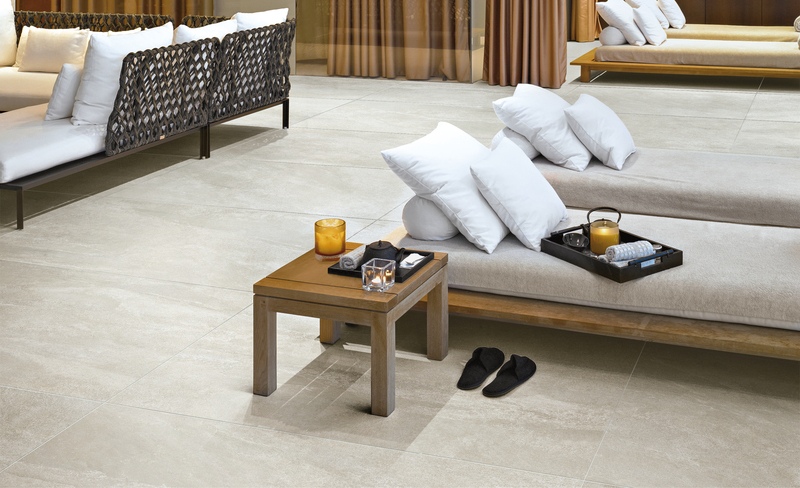 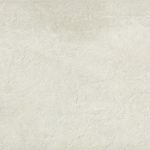 This range with its unique tactile feeling, is ideal for outdoor private and public spaces.